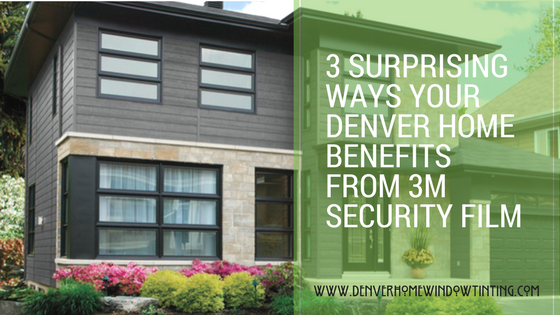 Is 3M Thinsulate Window Film the Right Solution for Your Denver Home? Have you noticed high energy costs for your Denver home? While summer AC costs are always a given, many homes throughout Colorado experience significant heating costs as well. Keeping your home comfortable all year long may seem difficult without the high price tag. The lack of energy efficiency in your home is largely attributed to your windows and siding. Did you know that 30% of your heating and cooling costs go right out the window? 3M Thinsulate Window Film delivers the solution that your property needs. 3M Thinsulate Window Film is a specialty energy efficient window film designed for properties that experience cold climates. Perfect for Denver homes, 3M Thinsulate Window Film offers a thick layer of insulation for your existing glass doors and windows. 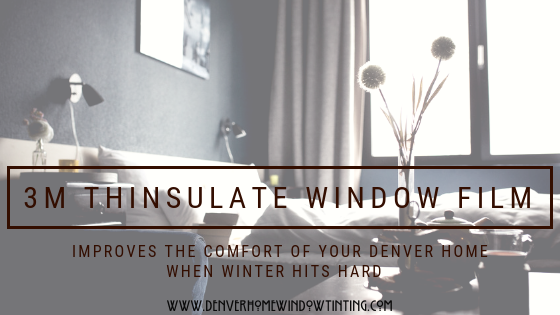 By insulating your windows, all of your heating efforts are optimized and stay within your home. During summer months, the solar heat gain rejection properties offer a great solution for lowering AC costs while keeping your property comfortable. 3M Thinsulate Window Film has great UV blocking capacities as well, providing SPF 1000 for your home. Denver experiences a higher rate of UV radiation due to our elevation, requiring a fade protection solution for our properties. 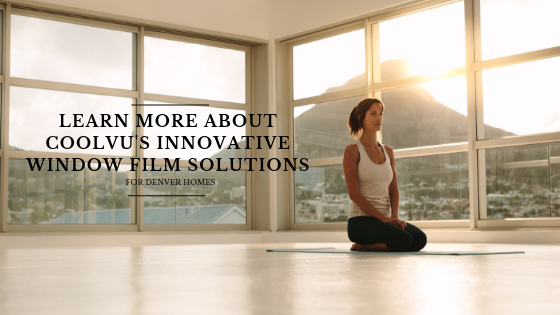 3M™ Thinsulate™ Window Film for Denver Properties from Denver Window Tinting on Vimeo. 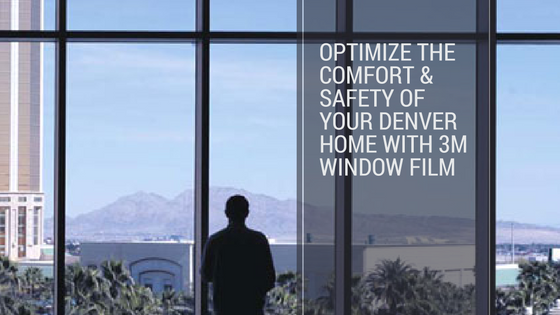 Denver Home Window Tinting is honored to be the experts in 3M Thinsulate Window Film. We understand the specific weather conditions here that dictate certain window film needs– work with energy efficiency experts for a complimentary in-home consultation. We also provide energy audits for those looking for exact ROIs and money-saving opportunities. As the trusted authorized 3M installer in Denver, we have the largest inventory of 3M residential window films.